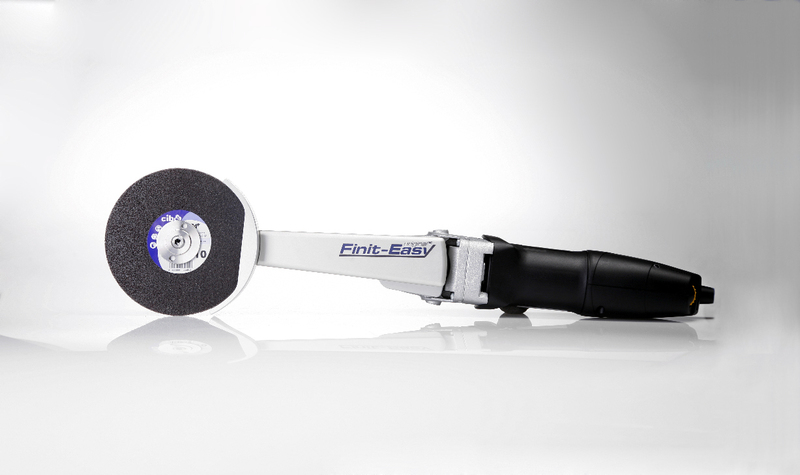 Applications: The Finiteasy has a long reach arm to make it easy to work on corner welds, recesses and acute angles. 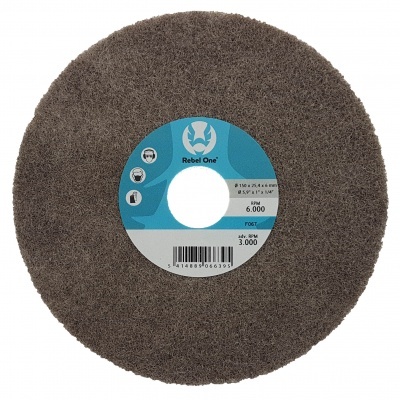 It uses a range of unitised, felt and wire brush wheels to clean, smooth and polish welds. It can also take sanding discs such as flap discs, RCDs etc to work on other areas. It is ideal for fabricating and maintaining food, drink and pharmaceutical plant where good finishes are important on stainless steel fabrications. It is also useful in making balustrades, metal stair cases and marine fittings. Long reach arm with 150mm cover. New powerful 1700W motor and planetary gear package. Excellent slow speed toque for polishing. Dual mounting accepts 25.4mm (eg unitised wheels) and 22.2mm (eg sanding discs) centres. Options of 230v or 110V. Spindle lock for quick disc change. Includes starter selection of unitised wheels. Vibration 1.92m/s2 nominal (varies with speed). 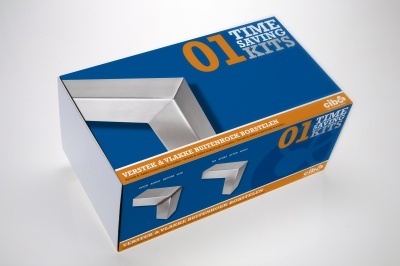 Compatible with Cibo Time Saving Kit 5. The kit is designed to help you maximise the usage of your Finiteasy by enabling you try a range of the unitised wheels, as well as other accessories you may find useful as you refine your process. 1 x Finit-Easy fillet weld grinder. 2 x FA Unitised Wheel, FA3 & FA5. 3 x SA Unitised Wheel, SA5, SA6 & SA7. 1 x RCD Flap Disc. 1 x PV102 (Pink) Polishing Compound For Use With Felt Wheel. 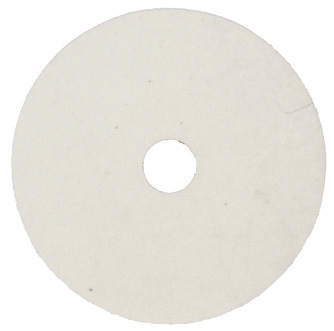 This felt wheel fits the Finiteasy machine as is ideal for polishing inside corners. These wheels are designed for use on the Finiteasy machine for removing and polishing fillet welds, but they can be used on other machines also.